Stella McCarteney collaborated with Adidas in designing the official Team GB clothing fr 2012 Olympics that will take place this summer in London. These designs are available at Adidas store for the public to buy. 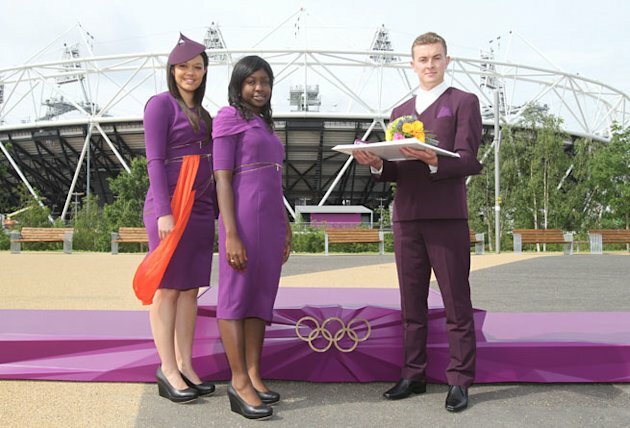 Zara Gorman, who designed for Lady Gaga, designed the Olympic's staff clothings.